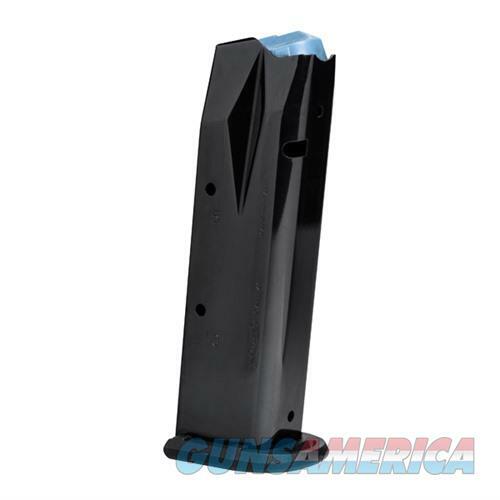 Factory Walther magazines for the P99. Steel body with matte black finish. Polymer follower and base.